[ACT] E.T / Sick. 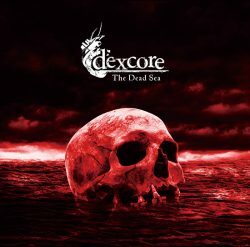 / dexcore / Lament. / リムキャット / 浩Session「ScoRn / Vo.浩(E.T)、Gt.tomoya(ex.meth.)、Gt.shinichi. waltz online store にて只今より受付開始、PHOTO+STICKER SET・LOGO RUBBER BANDの通販も同時スタート!! For overseas shipping customers：It is possible to ship internationally via shopping proxy service「FromJapan」. 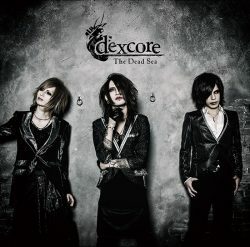 12月14日(水)発売 1st Single「The Dead Sea」SPOT配信開始! !